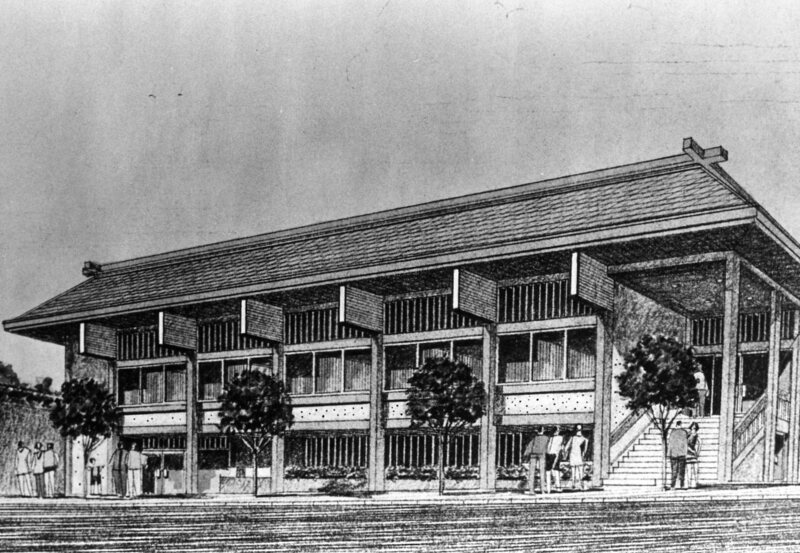 Mandated by the San Francisco Redevelopment Agency’s Nihonmachi Master Plan, construction of a community center in Japantown was approved at community meetings. 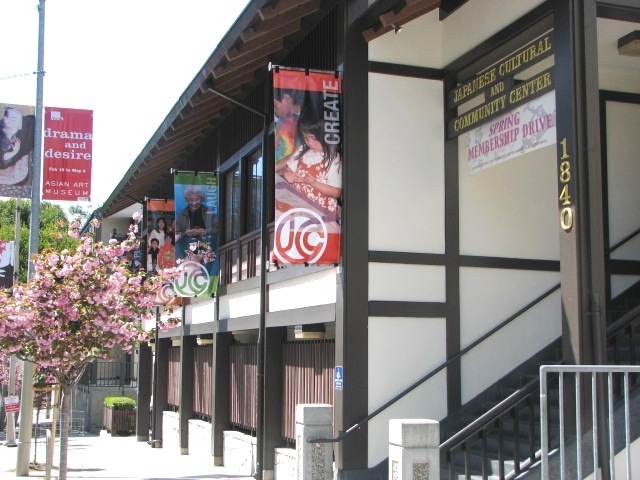 Japanese Cultural and Community Center of Northern California (JCCCNC) was selected as the name of the future facility. The JCCCNC was incorporated as a 501(c)3 nonprofit organization. A diverse and representative 51-member board of directors focused on creating a structure of governance, securing a site and planning fundraising activities. Over $1 million was raised through grassroots fundraising, public and private contributions and individual giving. 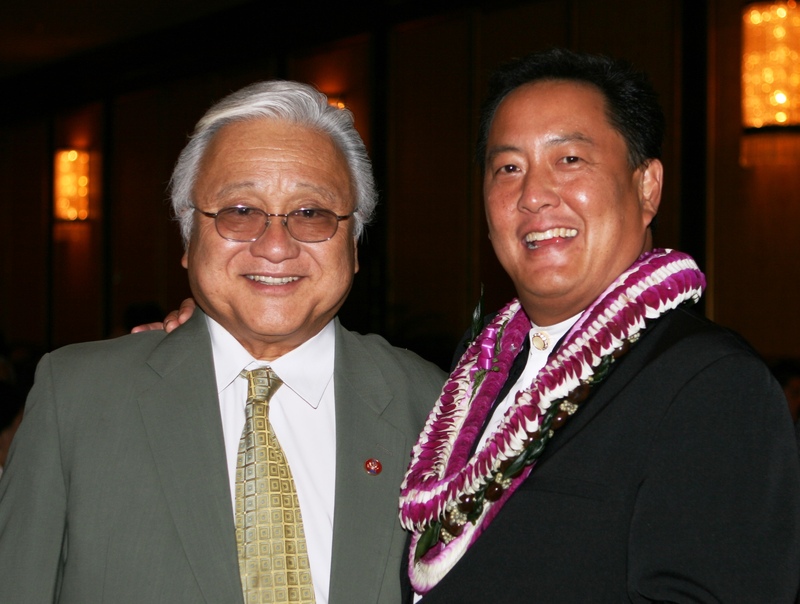 "Vision 80's," the $3 million capital campaign led by then-Mayor Dianne Feinstein and Yori Wada began. 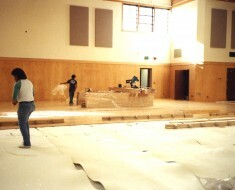 Construction on the first phase of the building was completed, providing affordable facility space for programs and nonprofit organizations including Kimochi, Inc., Japanese Community Youth Council (JCYC), Nihonmachi Legal Outreach (now Asian Pacific Islander Legal Outreach APILO), Nobiru-kai Newcomer Services and Japantown Arts and Media. 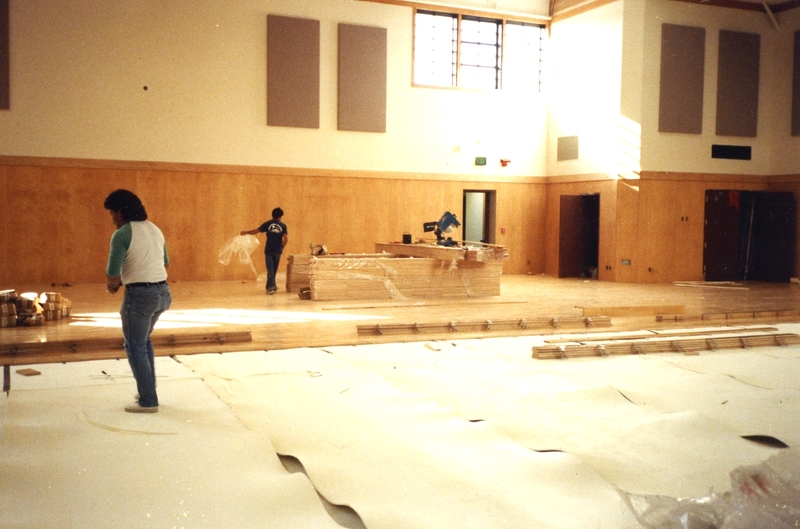 Phase II construction (gymnasium/community hall) began, Paul Osaki was hired as first Program Director and JCCCNC classes/programs began. During U.S./Japan trade tensions, the JCCCNC brought a community delegation to meet with Japanese business and government leaders to help educate them about Japanese Americans’ role in international relations. 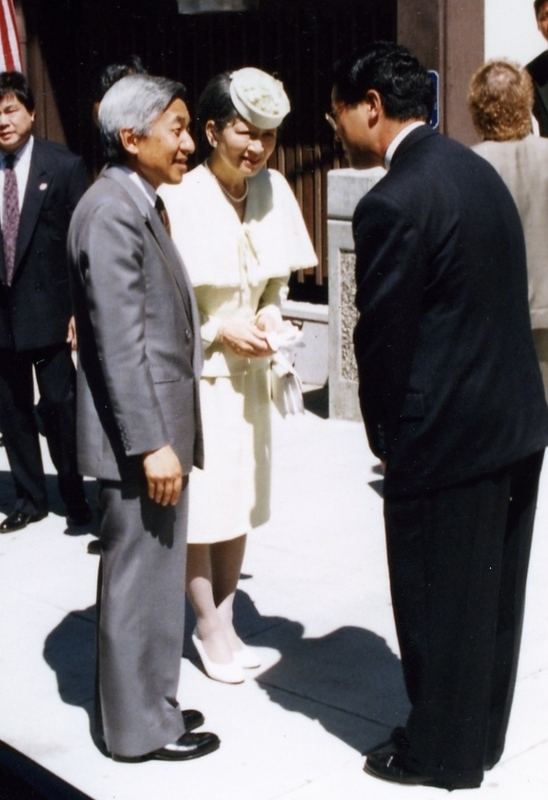 Emperor and Empress of Japan historic tour of the U.S. included a visit to the JCCCNC. Kristi Yamaguchi (1992 Olympic Gold Medalist) Goodwill Tour to Osaka helped strengthen relations and raised awareness in Japan of Japanese American achievements. Great Hanshin-Awaji Earthquake devastated the Osaka-Kobe area of Japan. The JCCCNC and community responded raising over $600,000 in direct relief funds for victims of the tragedy. 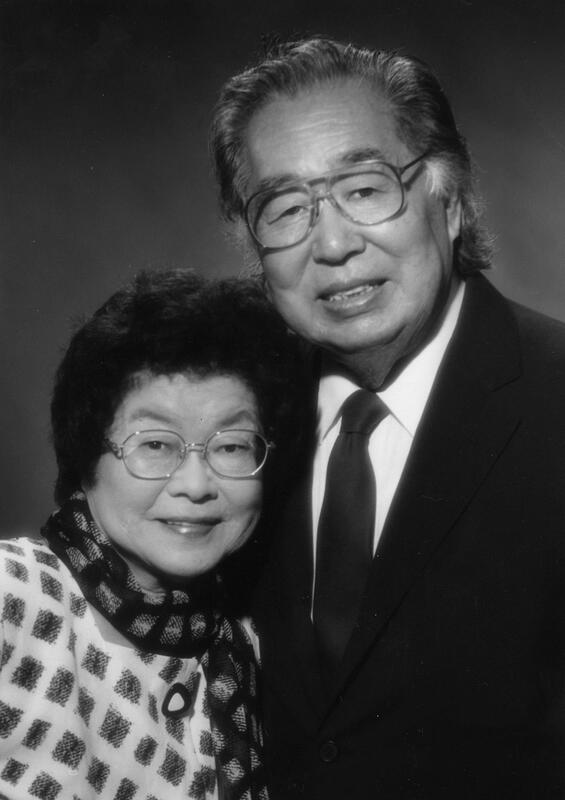 Henri and Tomoye Takahashi provided a personal gift of $500,000 to retire JCCCNC's mortage. 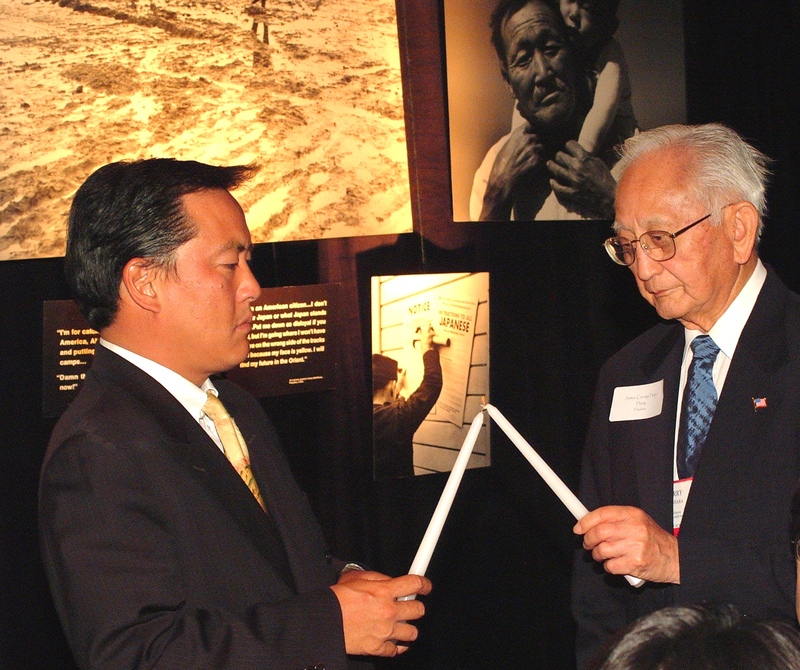 The JCCCNC continues to receive annual support from The Henri and Tomoye Takahashi Charitable Foundation for programs and services related to educating, informing and deepening the knowledge of the Japanese American history with the general public as well as maintaining and creating programs to encourage interest about Japanese history, culture and the arts. Celebratied the 40th Anniversary of the Sister City relationship between Osaka and San Francisco, the JCCCNC led over 300 youth, business, civic and community leaders as ambassadors for exchanges furthering relationships between our two countries. 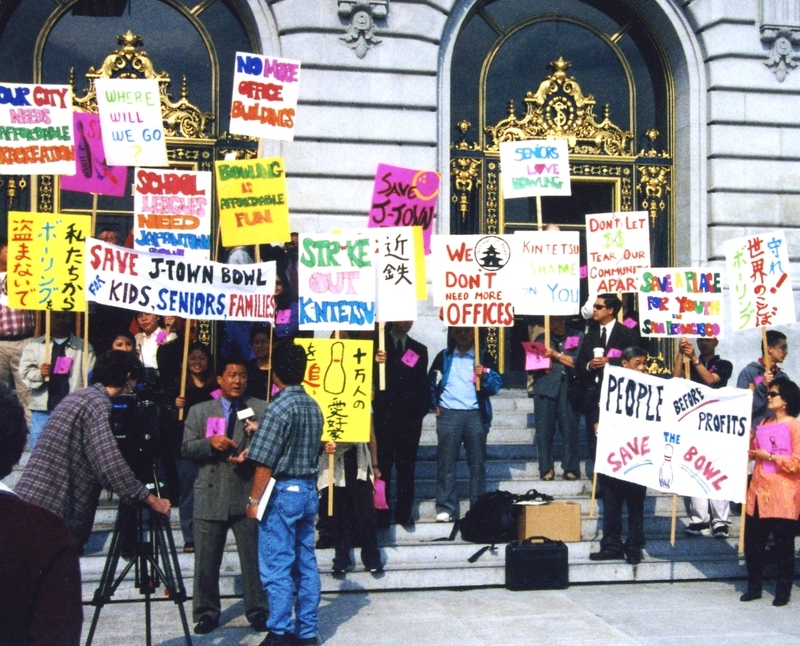 Community development activities led to greater involvement in neighborhood issues, which subsequently included the fights to preserve the Japantown YWCA and Japantown Bowl for community use, and provided affordable programs for low-income residents of Golden Gate Apartments. 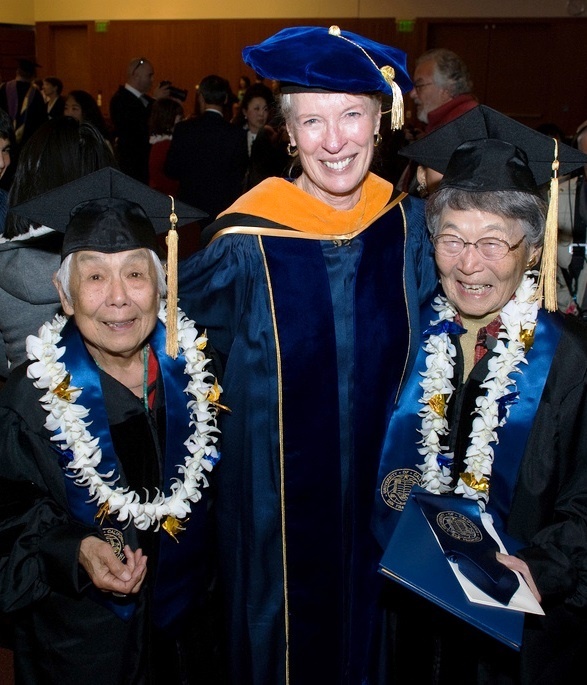 Published Charting Courses and Shifting Direction for the Japanese American Community, an assessment of demographics, giving and volunteerism in the Japanese American community in partnership with the Japanese American Consortium of Community Related Organizations (JACCRO). 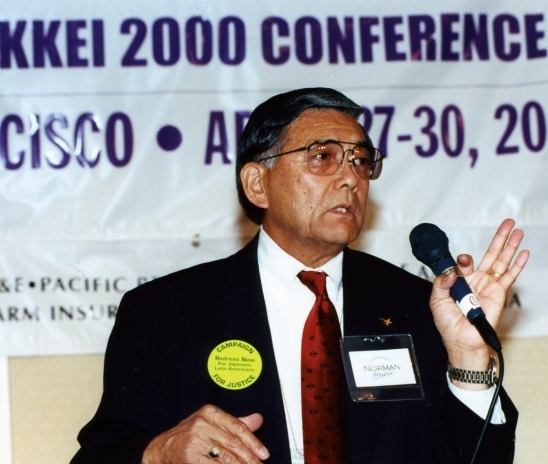 The JCCCNC hosted the Nikkei 2000 Conference, the first national gathering of Japanese Americans to actively discuss the community’s future. Attended by over 500 individuals representing various regions including Japan and South America. 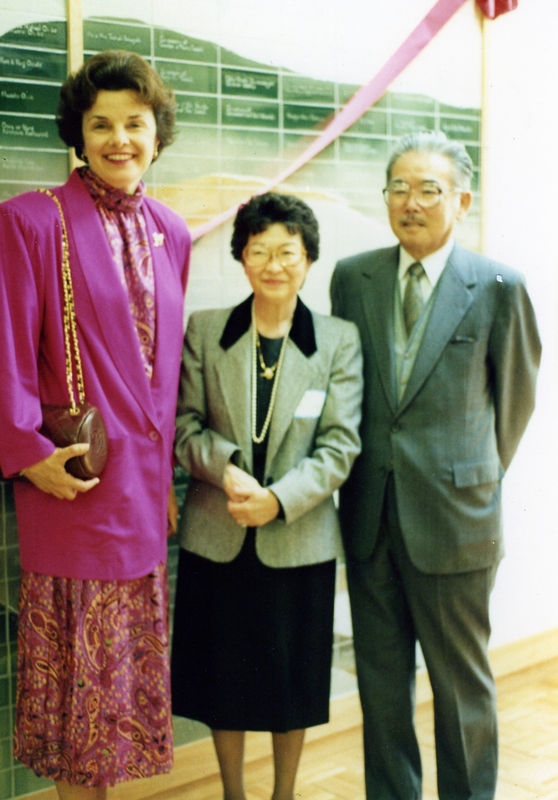 The JCCCNC published Generations: A Japanese American Community Portrait. 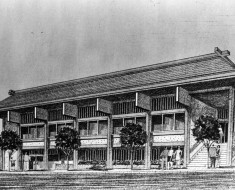 Paul Osaki initiated an effort to pass Senate Bill 307, the first legislation to recognize and provide funds for historical/cultural awareness of the three remaining Japantowns. From Our Side of the Fence: Growing Up in America's Concentration Camps was produced by the JCCCNC. 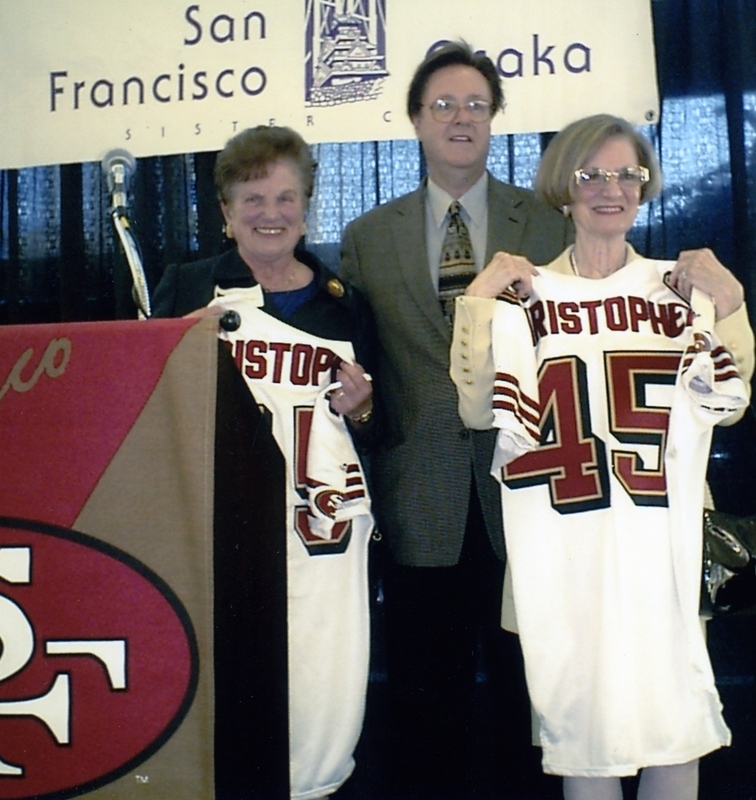 The Japanese American Sports Hall of Fame (JASHoF) was inaugurated honoring five individuals, Ann Kiyomura Hayashi, Tommy Kono, Wat Misaka, Kristi Yamaguchi and Wally Yonamine. 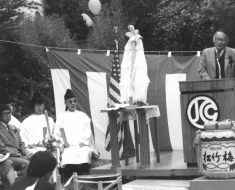 The JCCCNC convened the first Japanese American Cultural Centers Summit and for the 45th Anniversary of the Sister City Relationship brought S.F. 49ers to Osaka. Celebrating 30 years in the community, the Center hosted a free open house to highlight its facility and programs to the general public. The Shinzen Nikkei Youth Goodwill Tour participated in the 60th Anniversary remembrance of the bombing of Hiroshima in Japan. 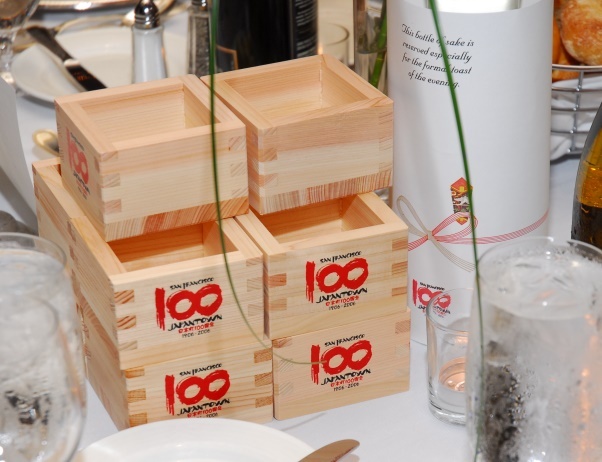 The JCCCNC honored members of the Japanese American media. 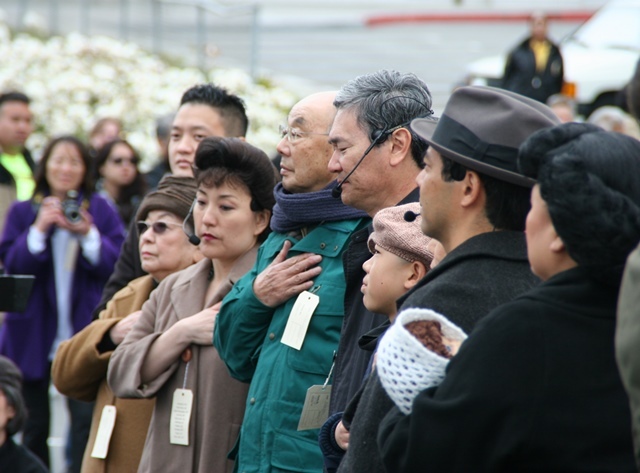 The California Civil Liberties Public Education Program (CCLPEP) Notice to All: The California Conference on the Internment of Japanese Americans brought together 500 attendees ranging in age from 16 to 94. 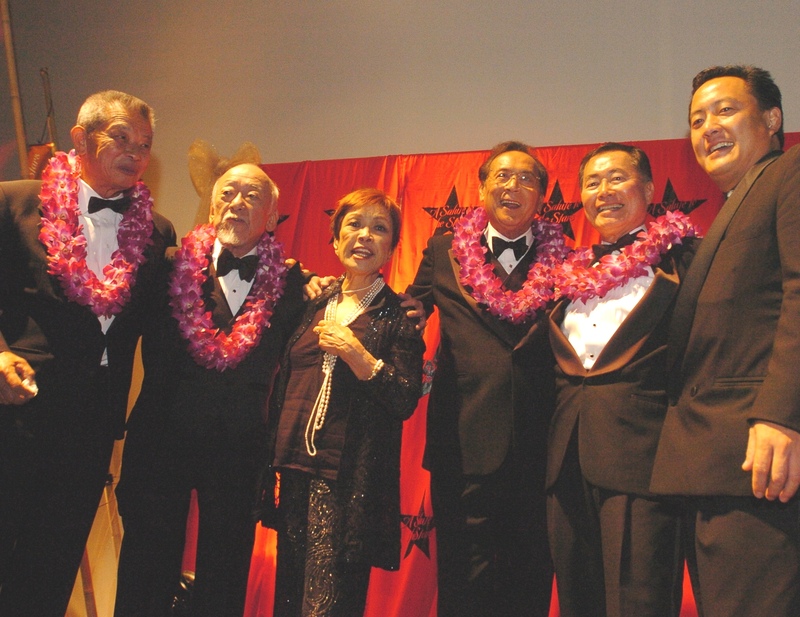 The JCCCNC coordinated the CA Nisei High School Diploma Project which culminated with a commencement ceremony for 20 Nisei who finally received their diplomas; and at Salute to the Stars honored five entertainers, Mako, Pat Morita, James Shigeta, Pat Suzuki and George Takei, who opened doors for Asian Americans in the entertainment industry. 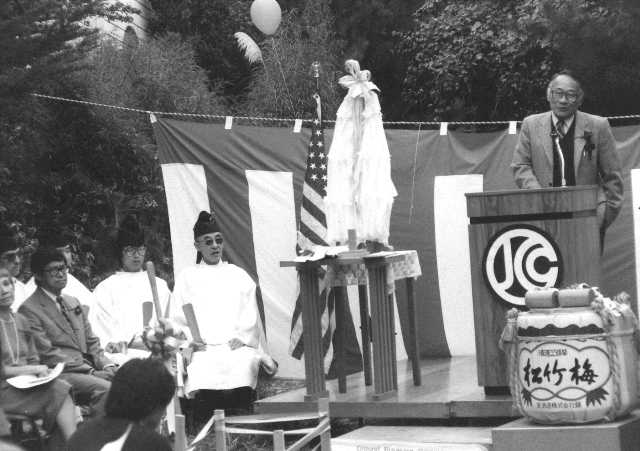 Was the lead organization for the celebration of the 100th Anniversary of San Francisco's Japantown, presented the world premiere of the Grateful Crane Ensemble's Nihonmachi: The Place to Be, hosted monthly cultural workshops and the was the key administrative office for many of the events. Other highlights included Preserving California Japantowns Symposium, Love Letters, a play, starring and reuniting stars James Shigeta and Nancy Kwan. Led over 300 ambassadors to celebrate the 50th Anniversary of the Sister City relationship including youth, their families, culinary experts, city officials and community members and hosted a delegation led by Mayor Seki of Osaka. Received a grant to coordinate a youth initiated and led project to document family histories. 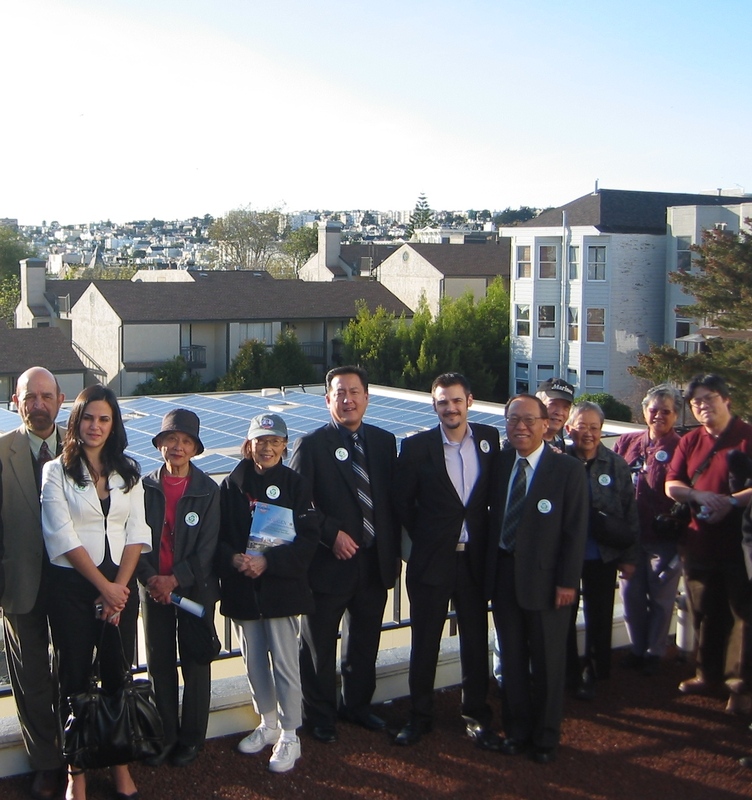 Organized Journey to Tanforan in commemoration of the 65th Anniversary of Executive Order 9066 and, along with PG&E, spearheaded a campaign to "Go Green" and install solar paneling on the Center's roof. 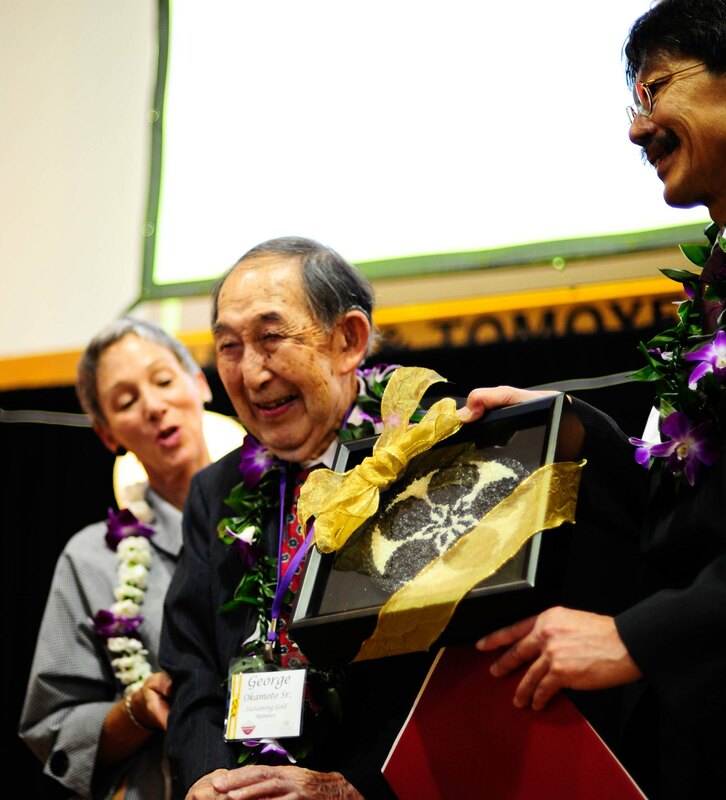 The JCCCNC celebrated its 35th Anniversary and honored its Executive Director, Paul Osaki for his 20 years of vision and leadership at the JCCCNC. Through JCCCNC's effort, S.F. 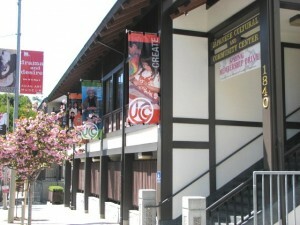 Japantown is designated as a Preserve America Community by the White House. Organized the first Nikkei Youth Cultural Heritage Program a one month intensive language and homestay program in Kobe, Japan. Also received a grant from the CCLPEP to coordinate the youth initiated and led Nikkei Family Legacy Project helping to document family histories using digital media; hired three "Associates" as part of a staff re-organization to create a long-term succession plan. 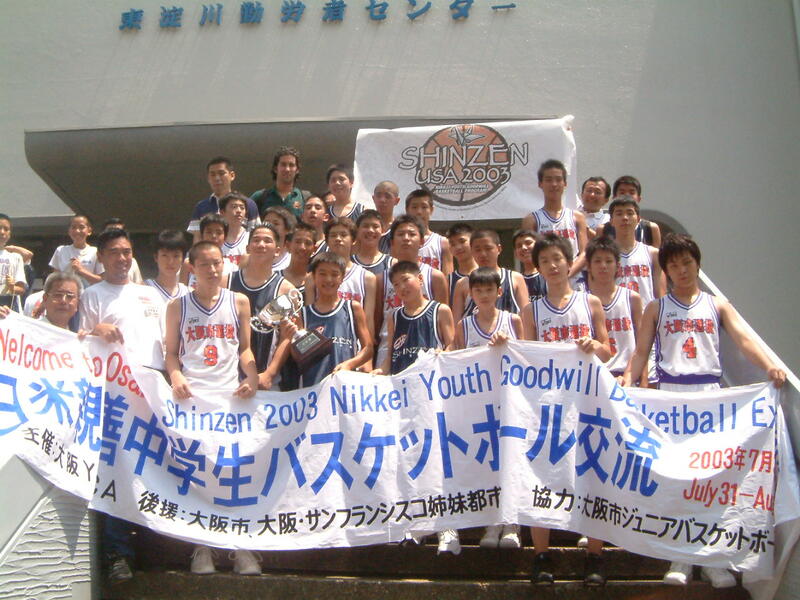 In efforts to continue to preserve the environment, initiated the "Mottainai - Go Paperless" campaign to encourage users to to receive information via email; hosted over 600 at its annual fundraiser Tabemasho (Let's Eat) celebrating 140 years of Japanese food in America; sent 21 youth and their families on the final Shinzen basketball program; and received a CCLPEP grant to coordinate the the Nisei College Diploma Project. 15 participants traveled to enjoy the Snow Festivals of Hokkaido and the JCCCNC hosted enka star Jero in his first West Coast concert. 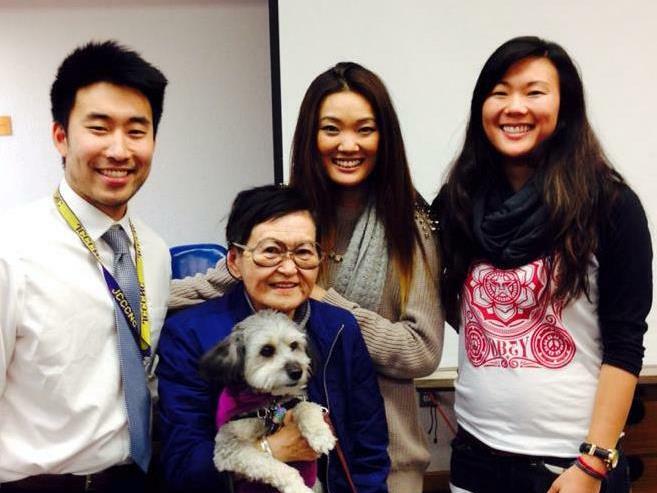 The “Dreams Finally Realized” Project was implemented by college interns who video documented the stories of Nisei graduates. The JCCCNC assisted in the coordination of the National API Conference and hosted 500+ at its annual event at the JCCCNC, “Tabemasho: From Generation to Generation,” honoring California Rice pioneer George Okamoto, Sr. and Nomura and Company for their longtime contributions to the community by creating our comfort food, Kokuho Rose. The JCCCNC celebrated the 25th Anniversary of “Opening Our Doors,” and on March 11 established the Northern Japan Earthquake Relief Fund (NJERF) to aid the victims and survivors of the Great Eastern Japan Earthquake and Tsunami. 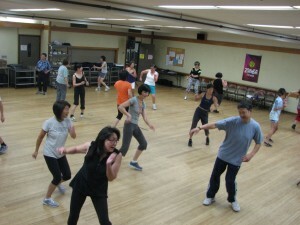 The Relief Fund has become the largest Japanese American community based relief fund in the U.S. with over 13,000 donors, 25,000+ members on Causes.com and over 300 events that have helped raise over $4 million. The JCCCNC hosted students, a veterinarian and relief workers assisting efforts in Tohoku and continued to update the community on the recovery efforts in Japan. The Nikkei Family Legacy Project continued with 50 participants researching and creating family history books (from immigration, through internment, to present day) to share with their families, the community and future generations. The Kase Nikkei Community Internship was created to help develop future leaders in the community. The JCCCNC celebrated its 40th Anniversary and honored longtime Executive Assistant Marjorie Fletcher and Executive Director Paul Osaki. 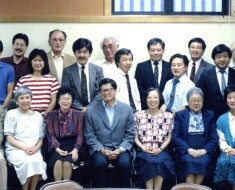 $1.1 million from the NJERF was distributed to organizations in Japan for programs aimed at Rebuilding the Human Spirit. The second class of Takahashi Fellows traveled to Japan and shared their hope and friendship with residents of Tohoku.